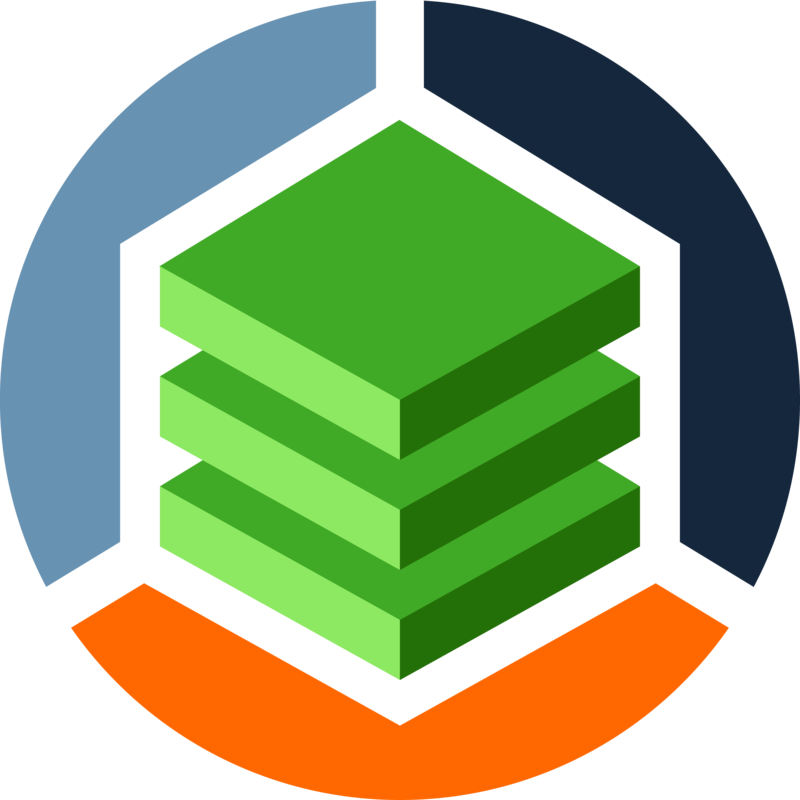 We are pleased to announce the release of StackState 1.11.3. - Added LDAP group validation, guest & admin roles. - Use connection beat cloud metadata instance ID as hostname when available. - Various UI improvements & optimizations.